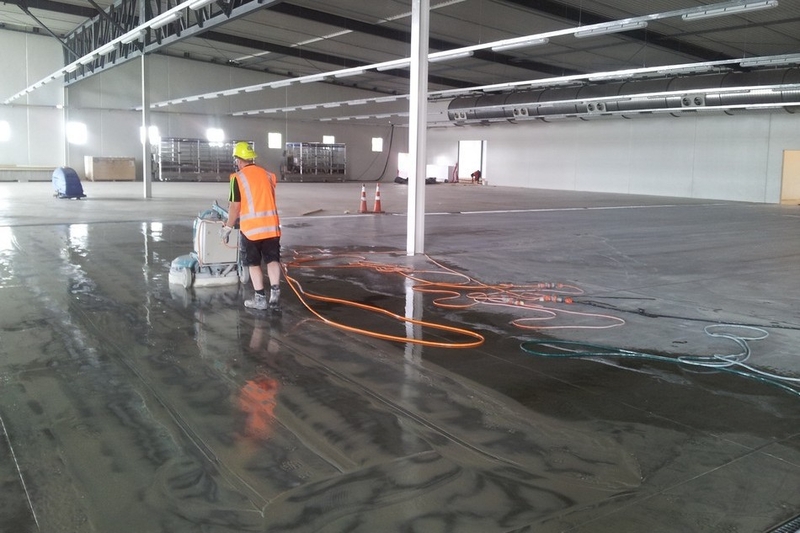 In November 2013 until January 2014 Sealcrete NZ was involved in a hone and seal, and dust proofing project within the large scale $100M plus Fonterra/Tetra Pak construction project based at Waitoa in the Waikato. 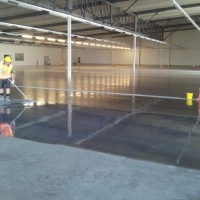 The project was completed in a number of stages, Sealcrete NZ were contracted to prepare the floor in the 4000 m2 packaging hall, air lock areas and transport areas. 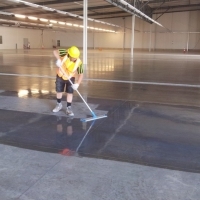 This consisted of cleaning the floor with grinding/polishing machines (to remove marking from construction), followed by the application of a protective flooring guard system. We were given very tight time frames as this area of the project had a large amount of equipment arriving for installation within the areas. 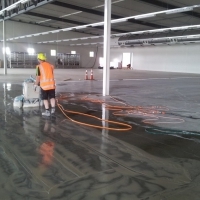 Sealcrete NZ worked closely with the construction company to ensure each stage was completed on time allowing access for delivery and logistics of equipment to be installed on the areas of floor we have prepared. 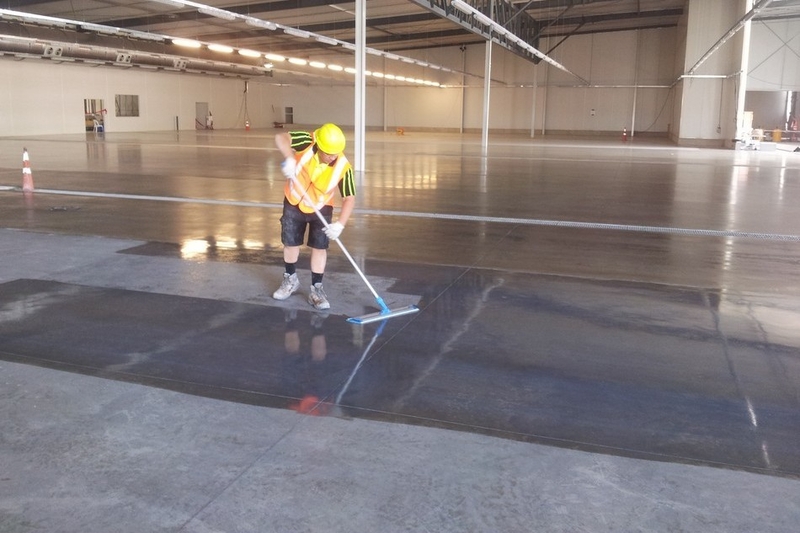 As part of this project Sealcrete NZ completed large scale dust proofing within the packaging and warehousing areas. Some 6000m2 was completed in three stages. Again this was completed portion of the project within the very tight allotted timeframes. 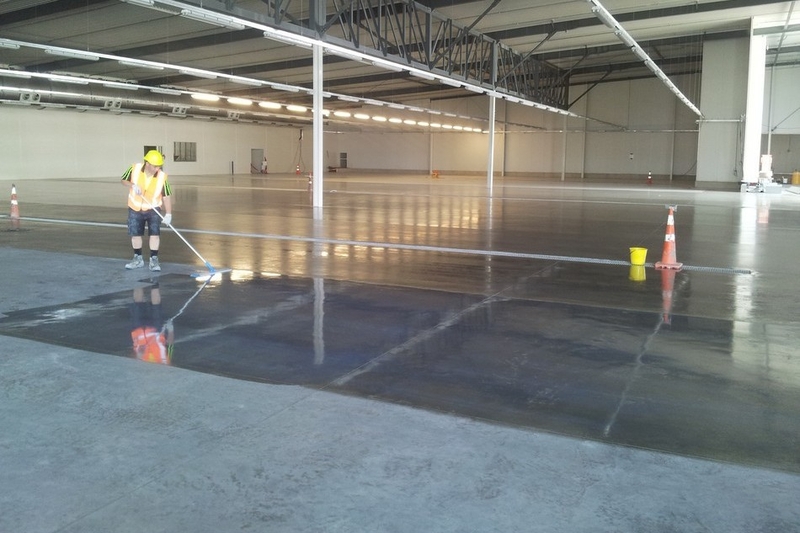 Lastly Sealcrete NZ assisted with the sealing of over a thousand meters of expansion joints within the processing hall along with the application of coating systems.